When my cute friend Shauna (@chicover50) asked if I wanted to get together for a picture of the two of us to share for her RockinTheAges (you can find this on instagram), I knew it would be a fun evening. Then her next question was, “Did I have any interesting subjects we could share with 50+ year old women”? I then began thinking of activities we, in this age group, are more free to do with our time and energy. Like, lazily sit in my pool with a book, or read on my front porch the last hour of daylight, meet daily (if we wish) for lunch with friends, have date nights during the week days, have leisurely shopping days, work out at any time we decide on (for me, it’s usually right after a quick breakfast), but we don’t need to worry about the day care hours of the gym or packing kiddos in the bike trailers or joggers before or during naps. 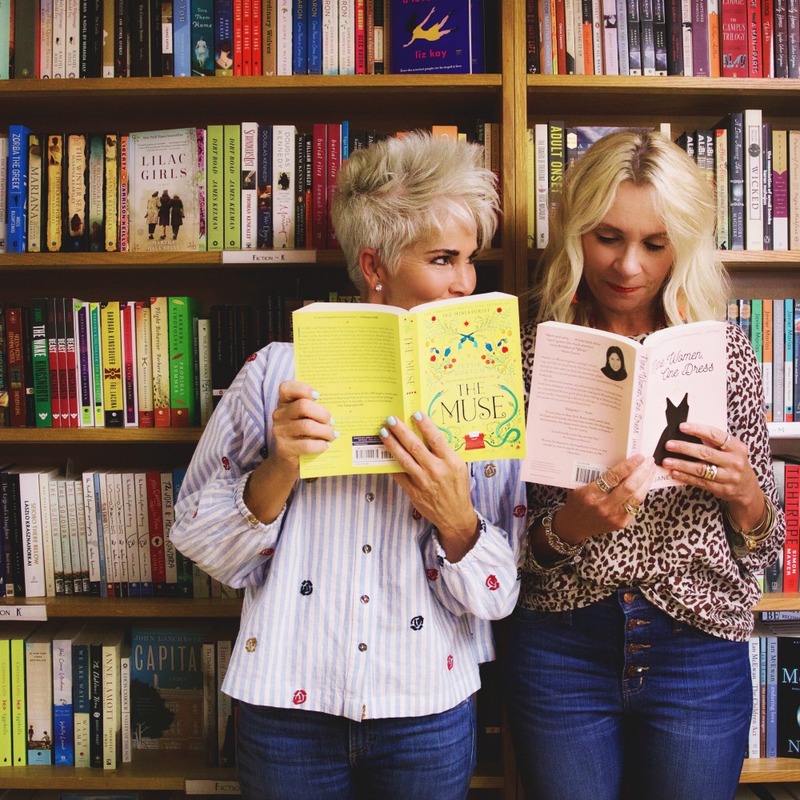 And although it’s fun to watch the grandkids run arund splash pads and crazy crowded museums, I’m quite content with taking a fun and adorable friend to my favorite local bookstore! And what better place to meet than The Kings English? This is a treasure of a book store located in the heart of Sugar House (Salt Lake City). It’s filled to the brim in every knook and cranny available with books. And the best part . . . every single person that works there is a book lover through and through. You can’t possibly walk in and out without having a lively conversation over some book. I discovered this little bookstore my freshman year of college when I used the backstreet on the way to the University of Utah and there it sat right on this beautiful corner, just as if it were inviting me to come in for a retreat. And believe me, I did just that on a weekly basis. When Shauna asked if I was a reader, I gave a little chuckle, hmm . . . YES! I’m a reader, always have been. I was one of those kids who would ride her bike to the local library every week during the summer (I felt so cool that the librarian knew my name, haha). And it will come as no surprise since you all know my age, but I still remember the local book mobile, oh’ I loved that book mobile! In fact, I think I should bring them back, park it next to a food truck (lol). 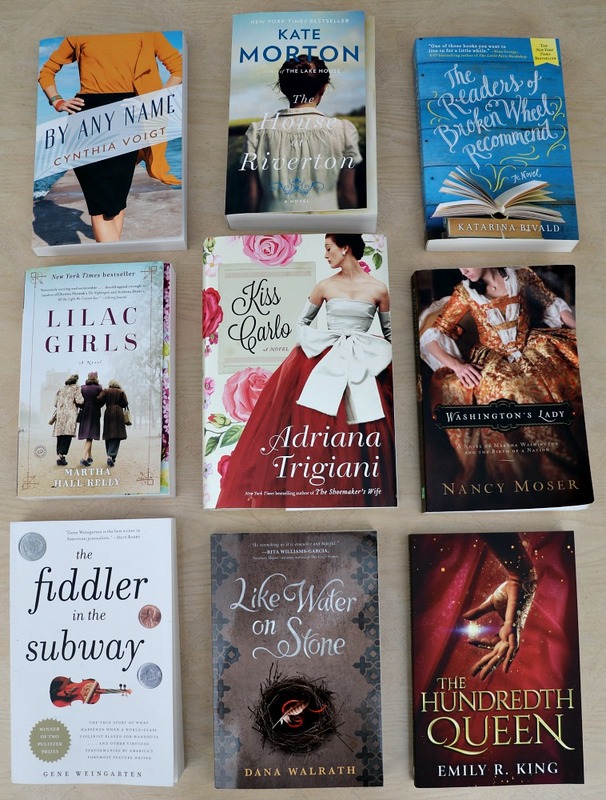 I told Shauna I would be happy to post a book review on what I’ve been reading this summer (I’m sure she’ll fall off her seat when she see’s how many). 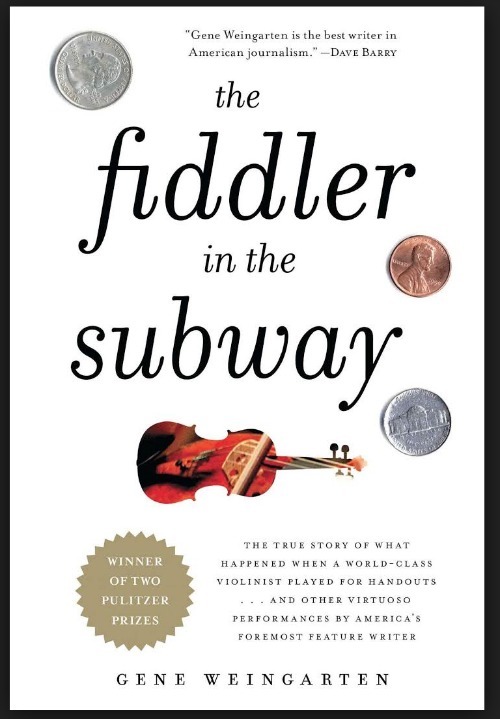 I’ll start with “the fiddler in the subway”. You’re probably already familiar with this story of the title but let me tell you, they only get better. If you’re not one for sitting and reading a novel (short on time) well short stories are the way to go. There isn’t one bad story in this entire book, Gene Weingarten is a genius when it comes to writing and entertaining. 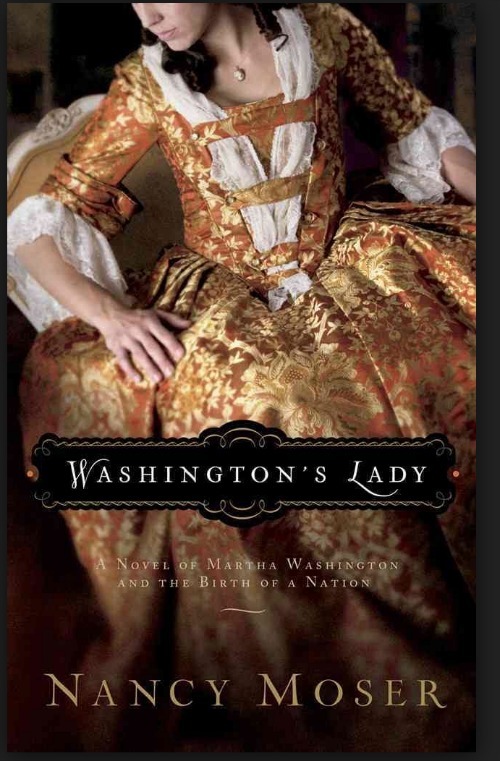 For our book club in July, we chose “Washington’s Lady”. We actually just wanted some type of book about our nation’s history and since we’re all women this seemed appropriate. Little did we know just how much history was inside this book. I was uttlerly amazed at Martha’s hostessing skills (makes mine looks like nothing). And her willingness to help at all costs for the building of this nation. It really let’s you know that behind every great man stood an incredibly women! I’ve already booked my trip to Mt. Vernon for mid September because I need to see it from a new and better perspecive. I must be somewhat of a history buff or at least on some history lesson this summer because it seems as if half or most of the novels I picked up were historical fiction or based on some part of history. And truth be told, they are my favorite kind of novels. Might as well learn something while your reading, right??? 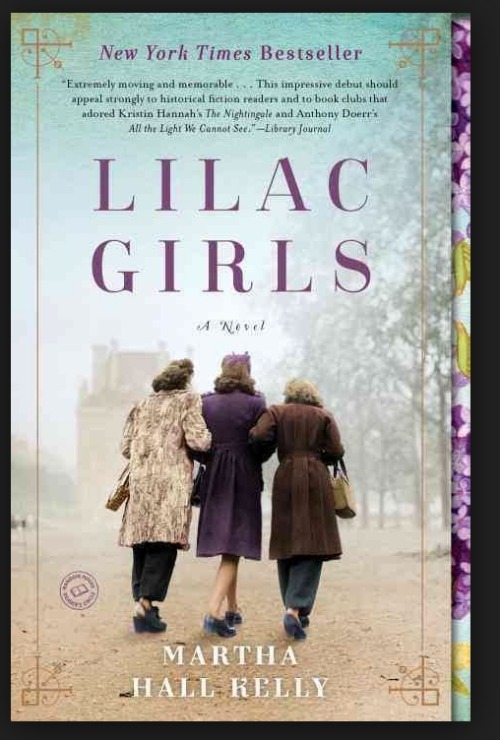 Lilac Girls is based on the real-life story of a New York socialite who championed a group of concentration cam survivors known as the Rabbits. Martha Hall Kelly definitely knows how to develope and bring you close to the characters. 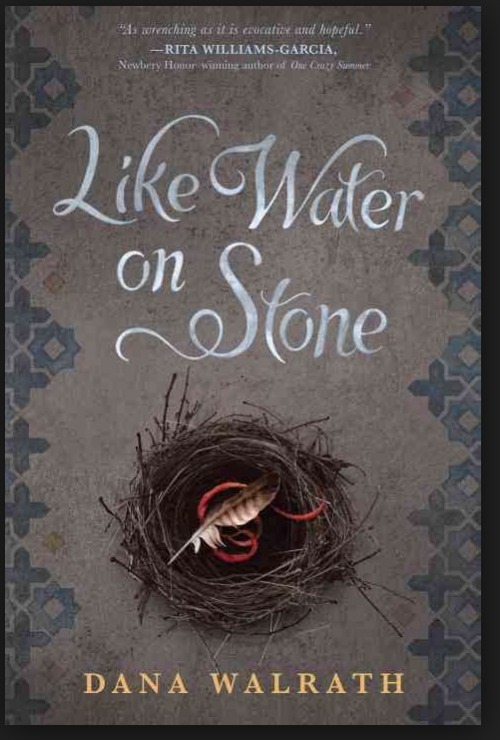 By the end of the book I felt as if I truly knew each of the three incredible women that the novel is based on. It’s a moving and memorable book and one you will never forget. But be forewarned, it’s a page turner so expect to let a few things go, like eating or cleaning or playing for a few days becuase you won’t be putting it down. * Oh, and I’m now wanting to book a trip to the Bellany Ferriday House. I like to try and pick up a Young Adult novel once in a while, actually they often prove to be the best! And Like Water on Stone proves this point. When I try to describe this novel to friends the first word out of my mouth is “beautiful” it’s absolutely beautiful. It’s like reading a song or poem and yet it’s heartwrenching to the core due to the content. It’s a history about the Genoside, which as we all know is heartwrenching. It’s told in such a passionate verse that you are a changed person for reading this. READ THIS! 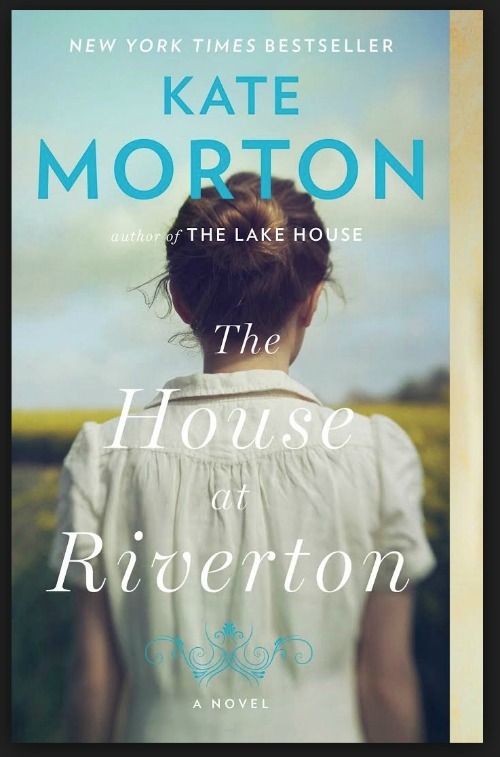 I’ll be honest, I picked this up because I’m a fan of Kate Morton and a huge fan of Downton Abbey so I figured I couldn’t go wrong. It was the perfect travel book, suspenseful, passionate, and entertaining all in one setting. If you still need a fun beach read, this is the one to get. I took a lesson from Molly and judged a book by the cover . . . I mean really, how can you possible turn down this book? 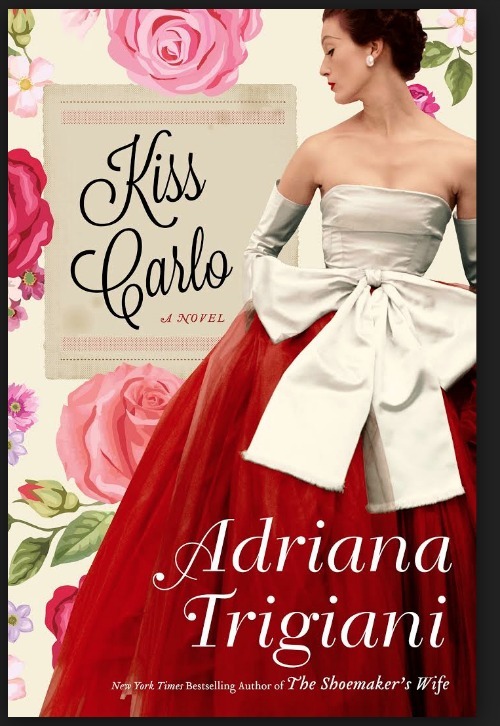 Ok, I actually like anything Adriana Trigiani writes. I call her my dessert writer because sometimes you just want a book to ready for fun, no learning involved just pure entertainment, plus I love all her little Italian innuendoes she adds throughout her books. As Adriana says “it’s the perfect juicy summer read”, in fact she gives a much better review than I do so click here for a fun review. The other two on my list “By Any Name” and “The Readers of Broken Wheel Recommend” I’m taking on my Lake Powell trip next week. As always my friends thanks for dropping by . . . Happy Reading to you! « IS THERE ANYTHING SIMPLE ABOUT BLACK AND WHITE?